Ernesto Sirolli: Is There A Right And A Wrong Way To Help Someone? When many aid workers hear about a problem, they get to work. But Ernesto Sirolli says that's naive. He argues that the first step is to listen to people and tap into their entrepreneurial spirit. 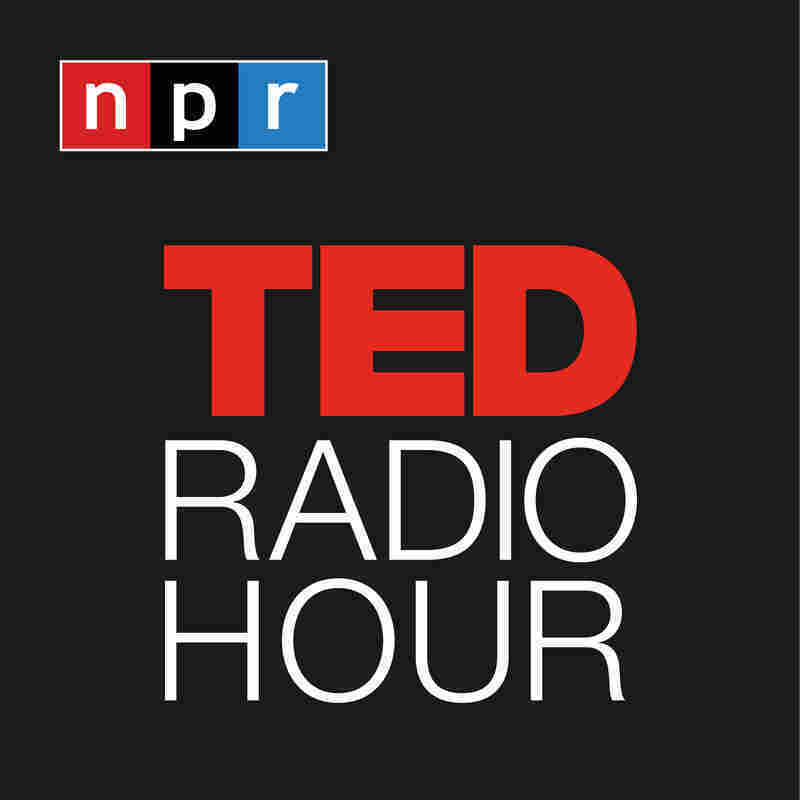 Part 1 of the TED Radio Hour episode Haves And Have-Nots. When many aid workers hear about a problem, they get to work. But Ernesto Sirolli says that's naive and counterproductive. He argues that the first step is to listen to the people you're trying to help and tap into their entrepreneurial spirit. If you arrive in a community with arrogance, and you don't listen to the local people ... you are going to have your pride chewed off by the local hippos. Ernesto Sirolli is a noted authority in the field of sustainable economic development. He is the founder of the Sirolli Institute, an international nonprofit organization that teaches community leaders how to establish and maintain Enterprise Facilitation projects in their community. In 1985, he pioneered a unique economic development approach in Esperance, Western Australia. The project helped harness the passion, intelligence and resourcefulness of the local people. The results of "The Esperance Experience" have prompted more than 250 communities around the world to adopt responsive, person-centered approaches to local economic development. TED Radio Hour: Is Foreign Aid Harming Africa?